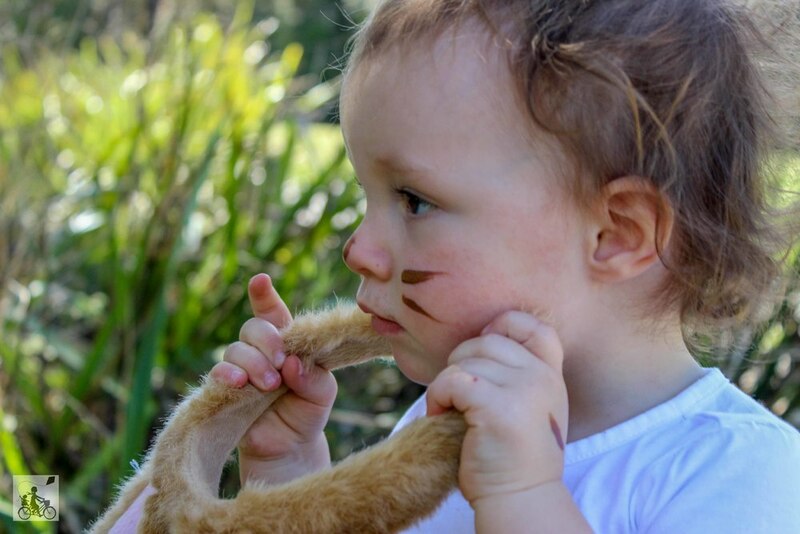 Extra rounds of entertainment for the toddlers and preschoolers each Wednesday at Healesville Sanctuary. 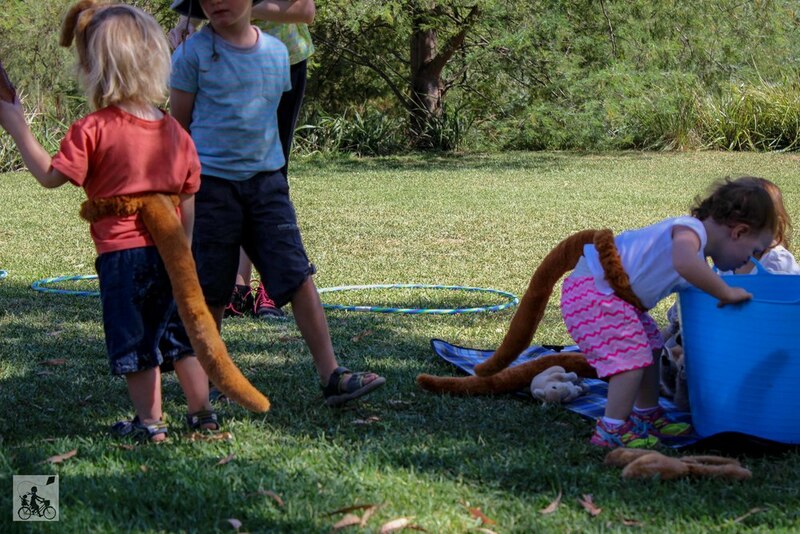 Wallaby Wednesdays feature dress up games, face panting, hide and seek, songs and an all together fun morning with your little ones. 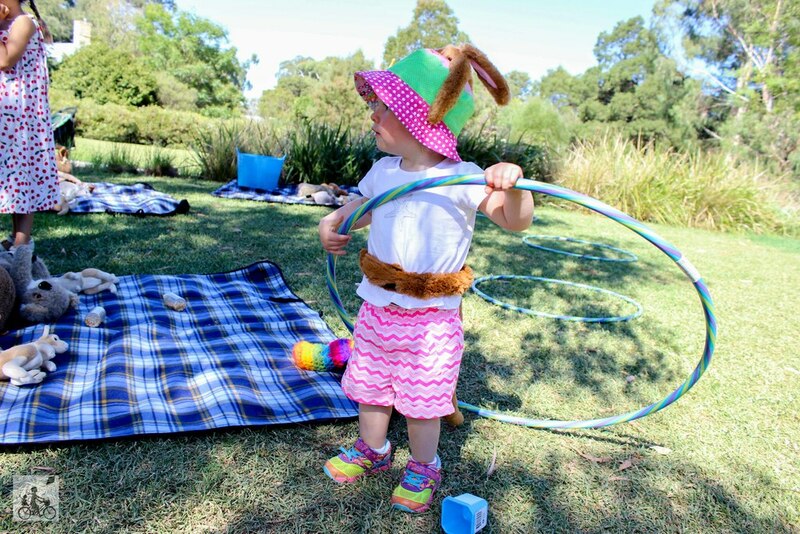 Held on the lawns outside the Wildlife Hospital, the sessions run from 11-11:30 each Wednesday morning and are perfect for children under five. Plenty of ears (provided they will leave them on their heads) and tails to go around, even for the adults (if you wish!). Bring along your own special teddy to join in on the fun. Mamma's special mentions: Afterwards, cool down in the creek or head over to Nature Play for some more play but in the sand this time!